Want to grow in daily faith? 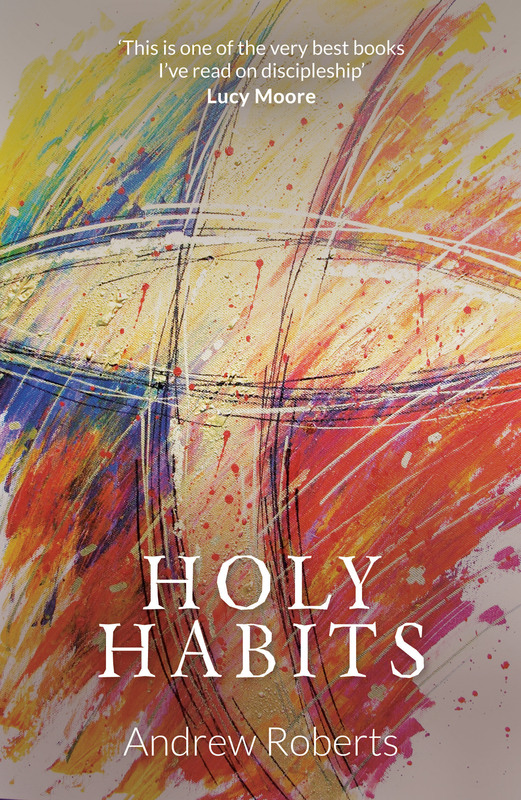 Holy Habits by Andrew Roberts was published by Malcolm Down Publishing Ltd in February 2016 and is our 2028th best seller. 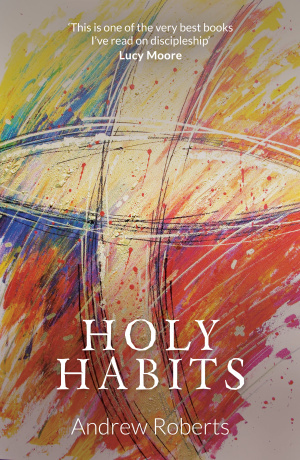 The ISBN for Holy Habits is 9781910786154. Be the first to review Holy Habits! Got a question? No problem! Just click here to ask us about Holy Habits.